Left to right: Chevron Dream, Awesome Mix Vol. 1, Wooden Geo Aqua, Onward! 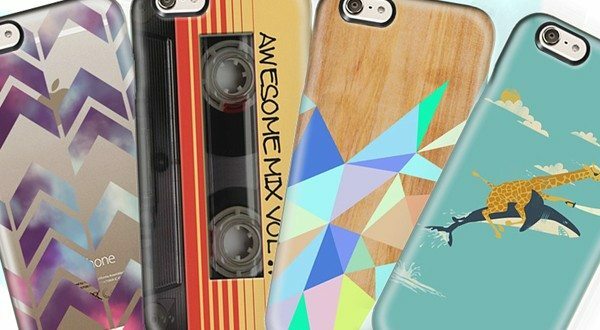 Casetify lets you customize your iPhone 6 case with anything from scanned images of your family to photos you have snapped with your iPhone 6. 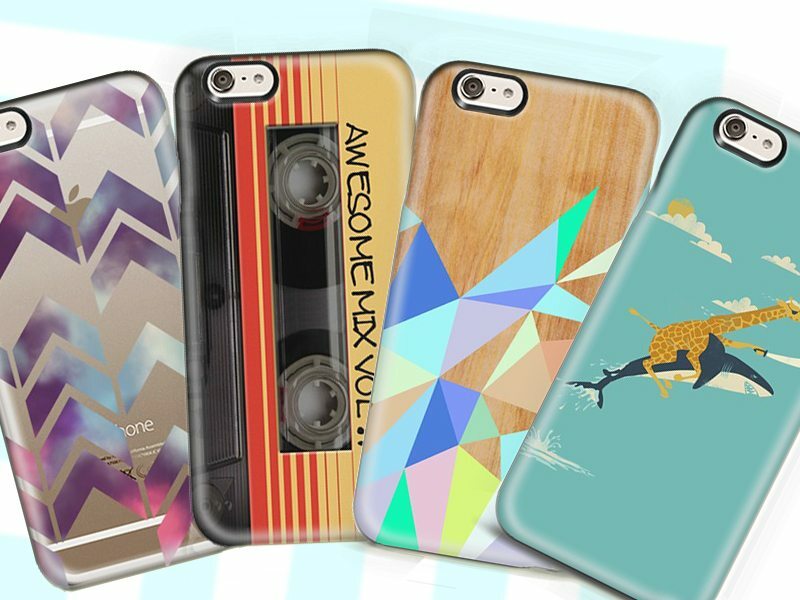 Create your one of a kind case using the “Customize My Case” function or pick out your favorite design from Casetify’s artist library. 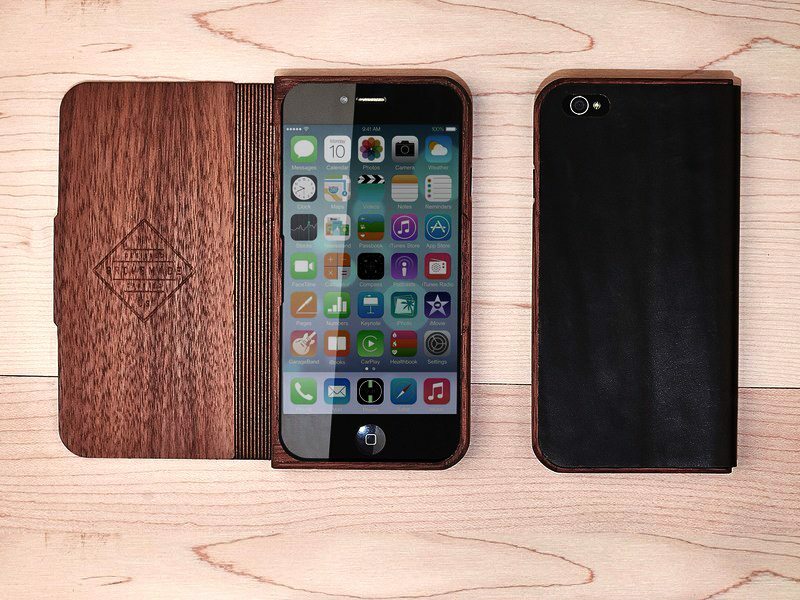 Classy and elegant, the Walnut and Leather case is a durable and minimal addition to your iPhone 6. You can use the case as a stand to watch videos or browse the web, and fit it neatly in your pocket or purse knowing that your iPhone 6 is safe from scratches and dings. For the environmentally conscious, this case is made out of wood and leather- if you take care of it, it will take care of your iPhone. Wild may appear tame, but don’t underestimate the minimal beauty behind the Italian leather and wool interiors. 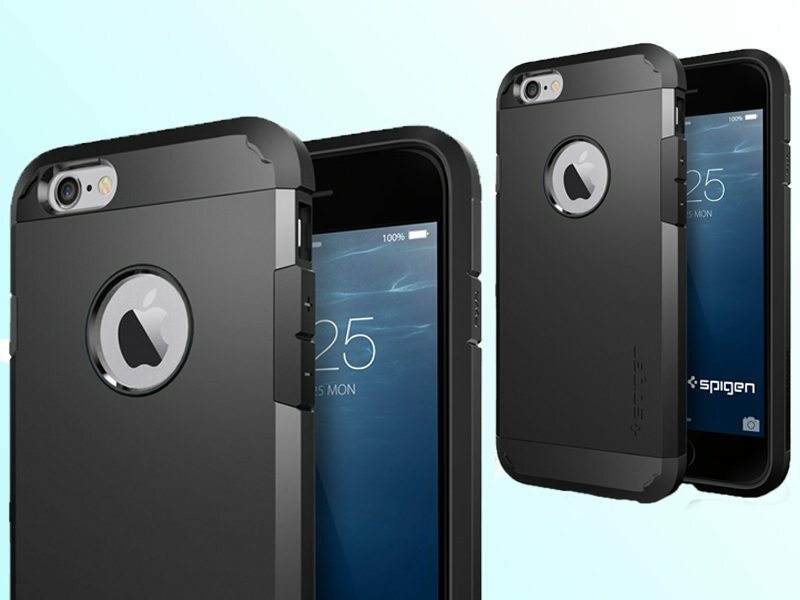 The carefully stitched case protects your iPhone 6 without the bulk of a standard hard case. 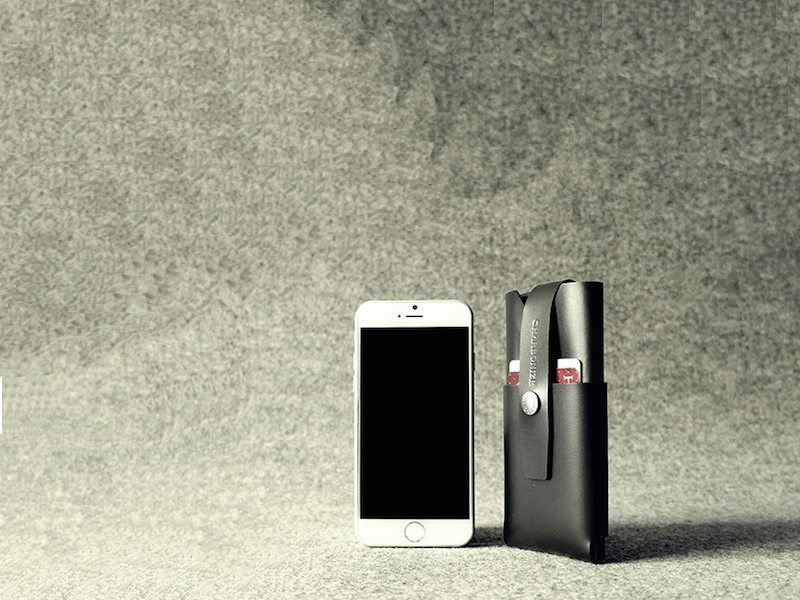 It has hidden pockets for your cash and cards, allowing the minimalist to save some pocket space and do away with the wallet. Soft and dainty cases aren’t for everyone. If your idea of a safe phone rests on the strength of the case, then Spigen’s Dual Layer Extreme Protection Cover may be the better option for you. Complete with a stand that makes web browsing convenient, this case will be able to withstand a little bit of tossing and turning. 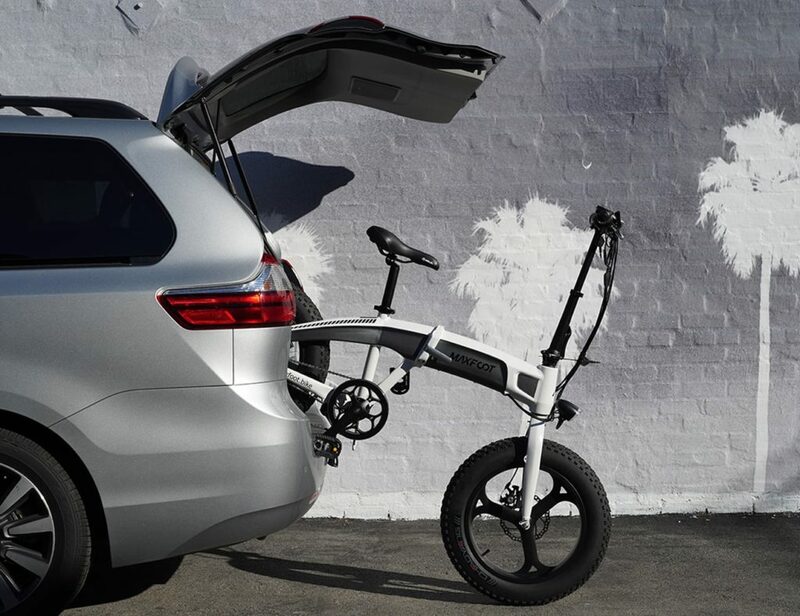 Elago offers an aluminum polycarbonate design that doesn’t distract from the iPhone 6’s original craftsmanship. With this case, your phone will look clean and trendy, emphasizing the modern design of the iPhone 6 or iPhone 6 Plus itself. 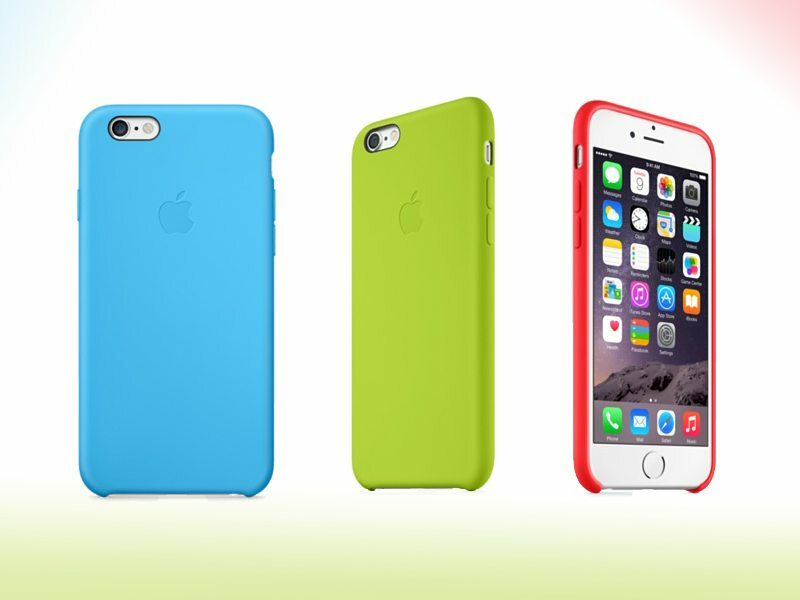 A silicone case is the classic phone case– it provides basic protection with a side of personality. If you’re not sure what phone case you want, then a basic silicone case is a good place to start. They’re fairly inexpensive and prove to be great backups if your favorite case happens to fall apart on you. 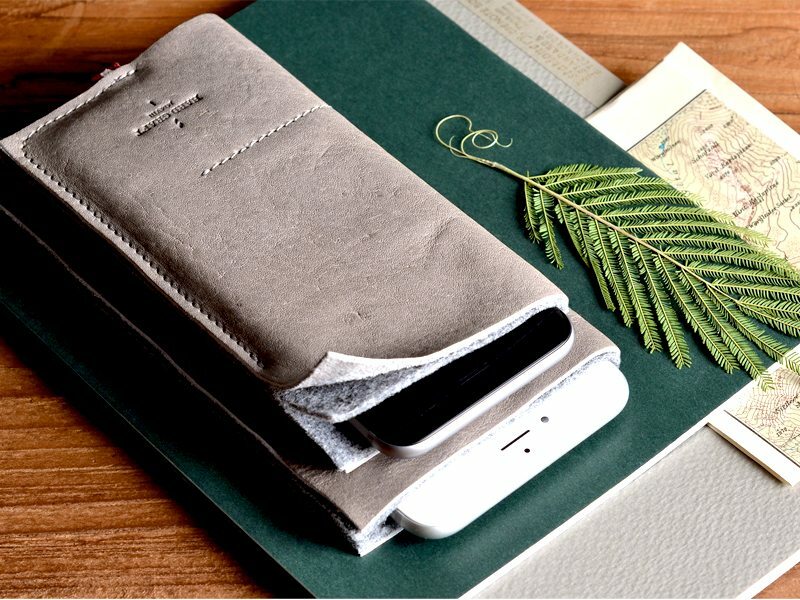 Charbonize offers a handmade, 100% Italian Genuine Leather iPhone 6 wallet. The sophisticated and practical alike can carry their phone and wallet items in one case, saving plenty of space in pockets and purses.